Join us for an evening of community art-making! 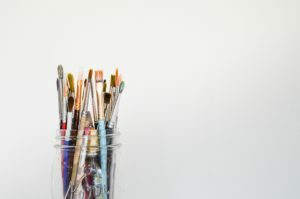 Art instructors from the St. Louis Artists’ Guild will be leading lessons in beginner’s sketching and painting skills. We encourage you to bring your own supplies, but we’ll have basics if needed (and snacks!). Reserve your spot by calling (314) 963-8630 or e-mailing hgan@email.arizona.edu.